TSOP sensor a miniaturized receiver for IR (infrared) remote control system. TSOP sensor is consists of a PIN diode and preamplifier on the lead frame. The epoxy package is designed same as IR filter. 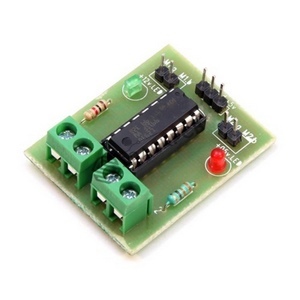 TSOP is a series of a standard remote-control receiver. The sensor is compatible with controllers and processors. The demodulated output goes to microprocessor or control and gets decoded directly.